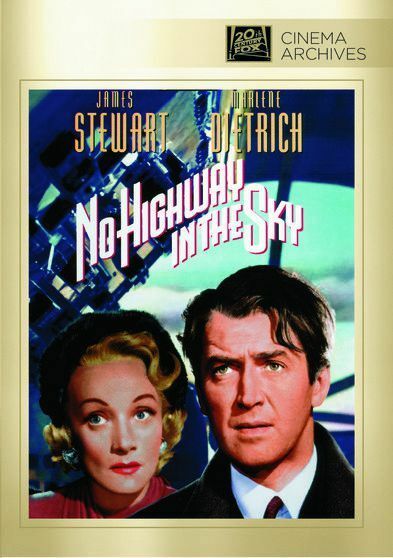 Plot James Stewart plays aeronautical engineer Theodore Honey, the quintessential absent-minded professor: eccentric, forgetful, but brilliant. His studies show that the aircraft being manufactured by his employer has a subtle but deadly design flaw that manifests itself only after the aircraft has flown a certain number of hours. En route to a crash site to prove his theory, Honey discovers that he is aboard a plane rapidly approaching his predicted deadline.